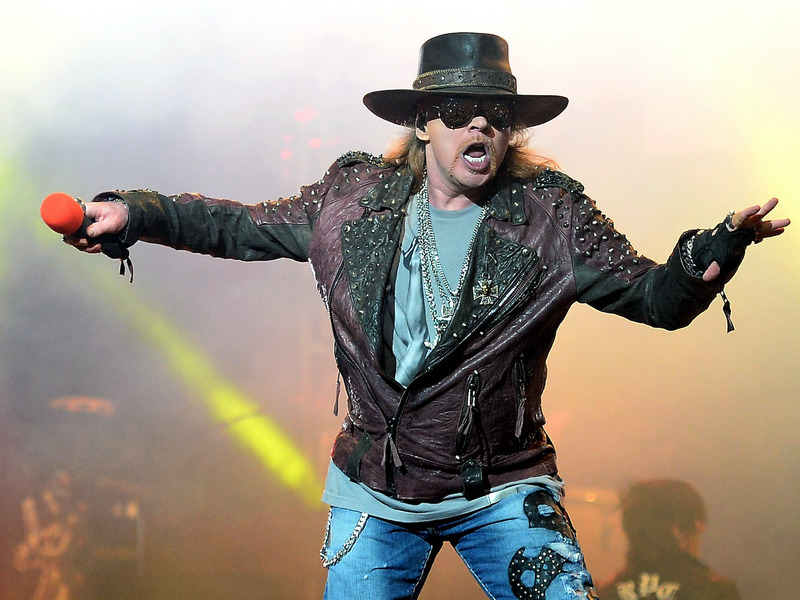 Guns N’ Roses frontman Axl Rose compared Apple CEO Tim Cook to Donald Trump in a single tweet. He gave no follow-up explanation. He really doesn’t like the Trump administration. Axl Rose, rock legend and frontman of Guns N’ Roses, compared Apple CEO Tim Cook to US president Donald Trump – with no further context. Tim Cook is the Donald Trump of the music industry. Rose has been on Twitter since 2009, though his account only features 264 tweets. This appears to be the first time he’s tweeted about anything related to Apple, and it isn’t clear what he has against Cook. Guns N’ Roses has never boycotted Apple Music, and the band’s songs are available on different streaming services.